If you want to succeed online, search engine optimization (SEO) can never be left out of your strategy. One indispensable way to make sure that your SEO campaign succeeds is doing content marketing on strategically-curated topics. These can be topics that are either directly or remotely relevant to your page or domain. This is done so that you can expand your audience base, thereby increasing your reach. Content marketing also allows you, as the webmaster, to distribute links to your site or page all over the web. You see, search engines treat links as ‘votes’ to your site or page. These votes will effectively enhance the site’s relevance and popularity in the search engine algorithms of several platforms. The topics that are chosen for content marketing articles are often represented by keywords. When we do research for keywords, the general tendency is to stick with the ones that have the highest search volumes. That’s normal. In fact, it makes perfect sense. By choosing the biggest terms, you will end up naturally creating content for topics that your target market appears to be interested in. However, just because Google users do not search for some keywords at a high rate does not mean that those keywords are without value. 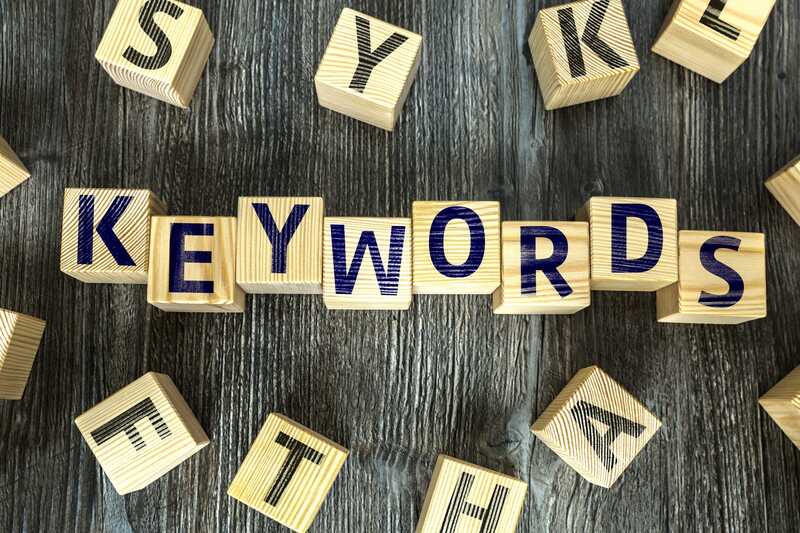 As a content creator for websites, you should be aware that such keywords can still bring in an unexpected boost and drive to the page to a better rank. They may even be better at turning mere visitors into converting customers. They Make Up the Largest Percentage of All Searches. In any given topic, the most relevant (and perhaps also the most generic) keywords make up about 10 to 15 percent of all searches. Secondary keywords get 15 to 25 percent. The remaining 60 to 70 percent is actually made up of all the low volume keywords combined. Looking at the following figures alone, you can see that if you are able to use the right set of low volume keywords, you are actually targeting a big chunk of the searching public. People Searching For These Keywords Are Ready to Take Action. Logic should tell you that a person searching for ‘Air Jordan 32’ may just be bowsing to see what this much-hyped shoe really looks like. However, a person who searches for ‘blue Air Jordan 32 size 9’ may be much readier to buy. In fact, they may even be already holding their credit cards as they do the search! If you use Google’s tools, the second keyword in our example will have a significantly lower search volume. However, because the person searching for it might be more willing to buy, you might lose a sale if you ignore it in favor of the more searched one. To maximize the power of keywords, content writers and marketers should use them as anchor words for links not only back to the page or site but also to other websites as well. Linking to reputable websites makes the page a part of a reputable network of pages, which appears to also have some influence on how well a page is ranked by search engines. The writers and content marketers just have to make sure that the links are really high-quality ones that speak to the keyword or topic on which they are anchored. SEO experts know about this, especially the ones that have been successful enough to be featured on BestSEOCompanies.com. Remember, search engines now–most especially Google–have become really good at discerning quality. Being careless with your content and promotions can bring you unwanted penalties.